Mile 27 Clubhouse Regents Park is a the hub for London's thriving running community. Having opened in Spring this year, we're raising money to develop the space and grow awareness in running. Located next to one of London's most popular Royal Parks, Mile 27 Clubhouse Regents Park is a hub for the running community in Central London. 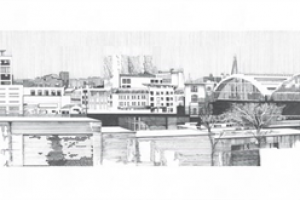 Having opened in Spring this year, the space operates as a local community cafe and bar. The Clubhouse also hosts a number of free running sessions by Mile 27 Run Club, as well as free talks by inspirational people in running. Our aim is to bring people together around a running lifestyle, as well as to grow awareness of the sport and get people in London active. We're raising money to do two things. Firstly, to further develop the space and build features that our running community needs including changing room space, improved washroom facilities and catering equipment. Secondly, we will use funds to grow engagement with the sport and increase participation through awareness campaigns, events (including free talks and coaching sessions) and our free weekly run club! Mile 27 was founded in January 2017 as a hub for everything running in Central London. 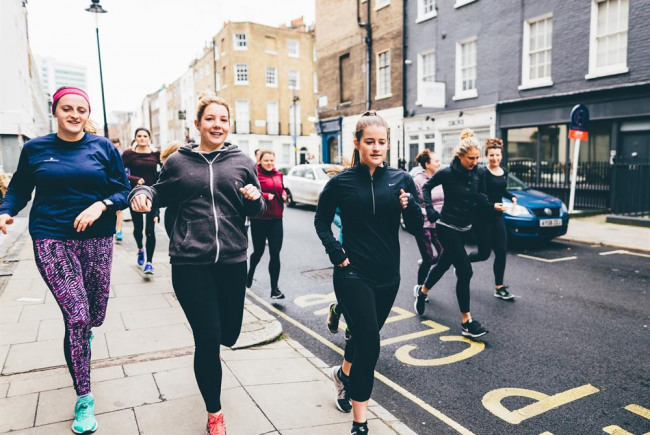 From Mile 27 Run Club sessions to artisanal coffee & smoothies...and from craft beers & gin and tonics to evening talks from some of running's most inspirational people - if you're a runner in London, we've got you covered. Project Delivery Manager: Mile 27 The Project Delivery Manager takes legal responsibility for receiving and spending the funds raised and ensuring the project is delivered.